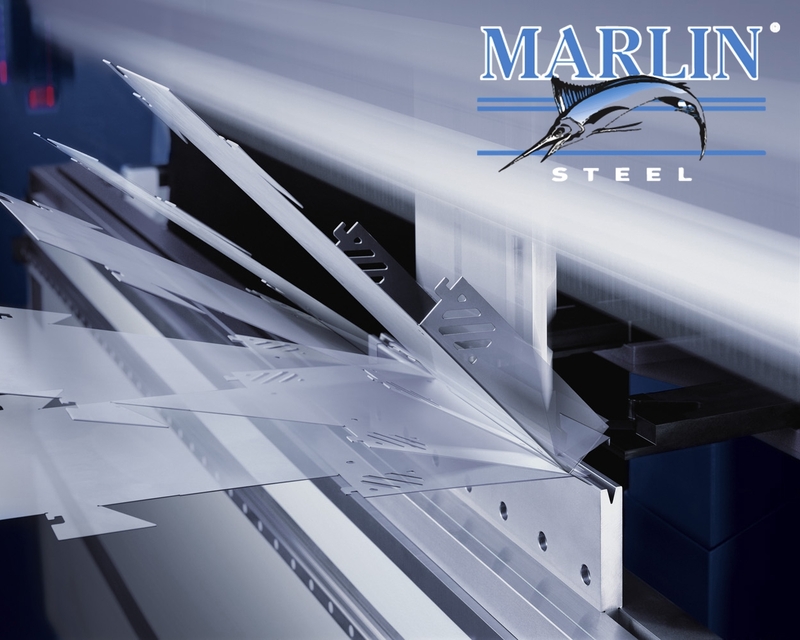 Marlin Steel’s engineers have extensive experience in working with a wide variety of materials for sheet metal fabrications, such as plain, stainless, galvanized steel, aluminum, titanium, and a variety of other alloys. 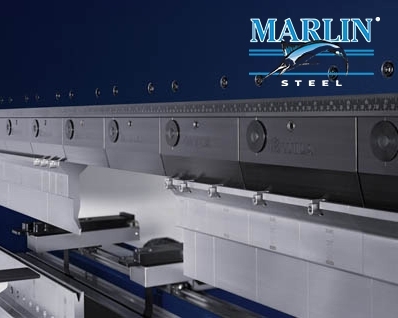 Whatever your application is that requires a custom-made sheet metal form, these engineers can make suggestions for the design, materials, and coatings for your sheet metal form so that you get the best return on your investment. 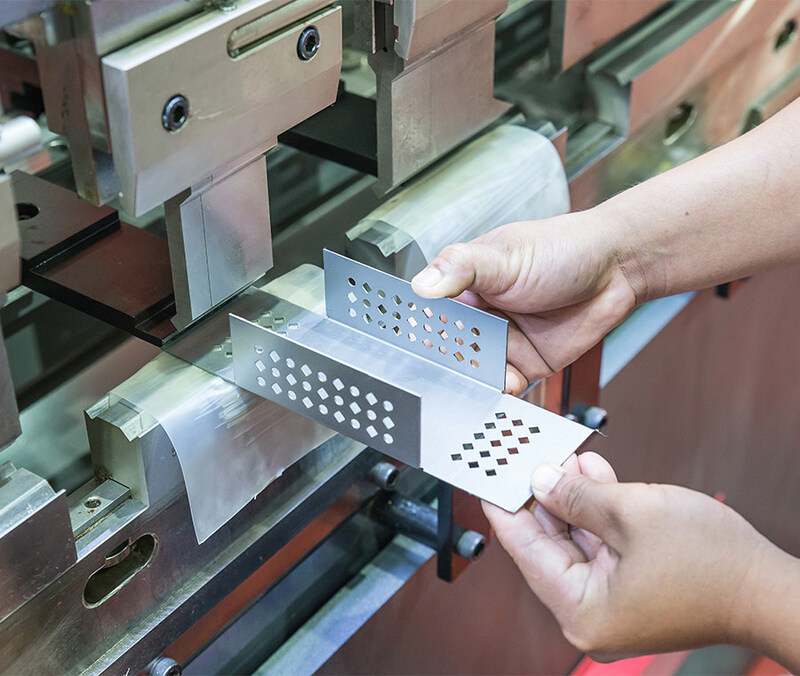 Each sheet metal design can then be tested virtually using Autodesk software, so you know that your sheet metal form can take the stresses of your application. 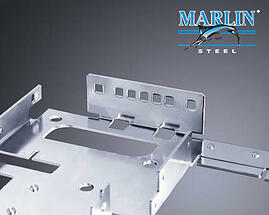 When you need precision-engineered sheet metal fabrications large or small, Marlin Steel is your go-to resource. 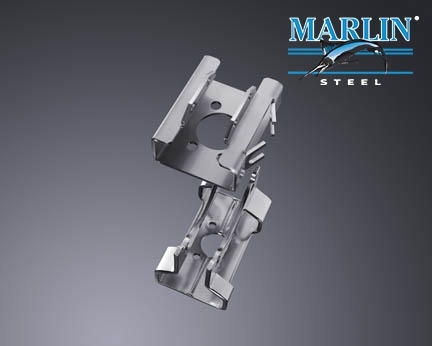 Our award-winning team of engineers can custom-design the best sheet metal form for your specific application, from heavy-duty materials handling baskets and shelving, to small HDD casings and hangers. 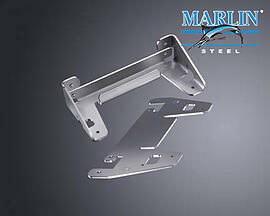 Each sheet metal form is engineered to exacting standards and manufactured with incredibly precise automated equipment so that every one of your custom metal forms meets your production tolerances. Why is it important to use the right materials and to test the design before tooling for manufacture? Improved Cost to Useful Life Ratio. A well-optimized design will give you the best bang for your buck possible by making sure that the sheet metal form you order lasts for a long time without costing you too much. 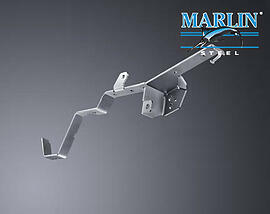 Using the wrong material can cause a custom metal form to wear out quickly. When your parts last for years or decades rather than months, you save money on constant re-orders. Better Performance. Sometimes, an existing design could be greatly improved with just a few minor tweaks. For example, adding a removable side panel to materials handling basket can make unloading materials faster, saving on labor. Adding more supports to a shelf design can increase its ability to handle heavy loads. Faster Delivery. By testing metal fabrication designs virtually, you can be spared the lengthy and expensive process of building, shipping, and testing multiple physical prototypes. If a design doesn’t pass the Autodesk simulation, it goes back to the drawing board to be reworked in a way that addresses the cause of the failure. This way, you know you’ll be getting a custom metal form that will meet or exceed your needs the first time, not after months and months of painstakingly slow tests. 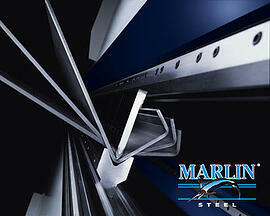 Get a precision manufactured sheet metal piece that will work right the first time from Marlin Steel today! 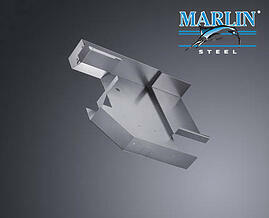 Grade 301 Stainless: High strength. Excellent corrosion resistance. Useful for a wide variety of applications. Less corrosion resistant than 304 because it has lower chromium and nickel content and higher carbon, but if the material is not regularly exposed to high temperatures, saltwater, or other very corrosive conditions, 301 should be fine. Grade 304 Stainless: For most applications, 304 grade has the best combination of corrosion resistance, mechanical properties, and cost. 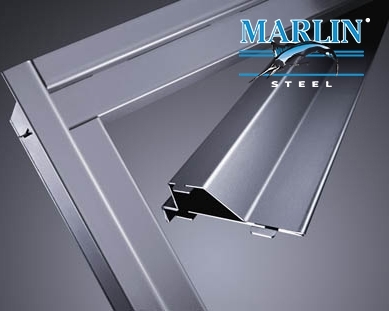 Grade 316 Stainless: Corrosion resistant. Heat resistant. For high corrosion resistance in food, biomedical, marine, and heat exchanger applications, 316 can be worth the price difference. The resistance to solvents, chlorides, acetic acid, and to salt water can make 316 the preferred choice for use in processes that involve these solutions. 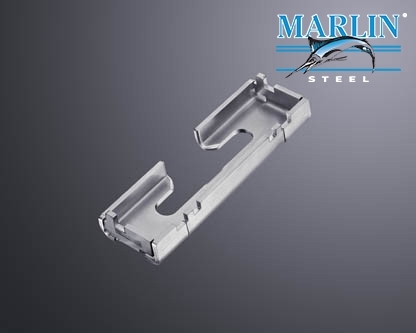 The quality of the surface finish and the amount of cold work (most often referred to as the hardness, as in quarter-hard or half-hard) influences the corrosion resistance greatly. Grade 410 Stainless: This material is less common. 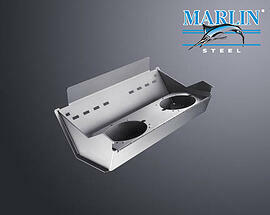 This alloy possesses a very high hardness and great heat treatability. However, it also has poor corrosion resistance. Fastest CNC punch in USA. 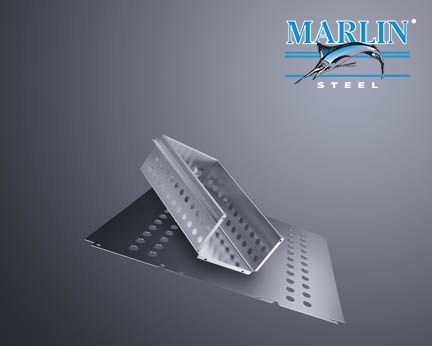 Submit your custom sheet metal basket requirements and a Marlin Steel employee will get back to you with a quote / more information.